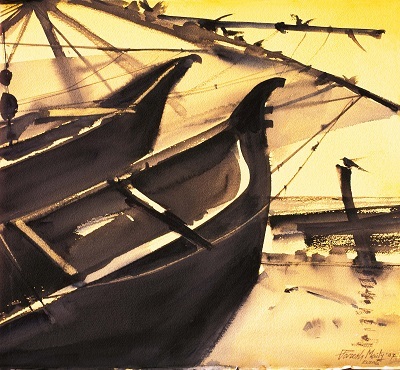 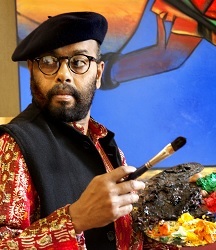 Capturing what is called ‘God’s Own Country’ on canvas, acclaimed contemporary artist Paresh Maity presents an exhibition of watercolour paintings titled An Enchanting Journey in Kerala. 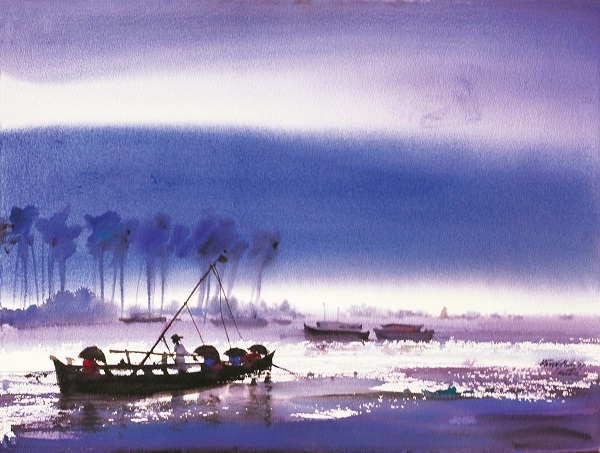 The artist, who will mark his 70th solo exhibition with this show, has depicted his experience in the Southern state using warm colours and imagery of waters, animals and scenery that Kerala is known for. 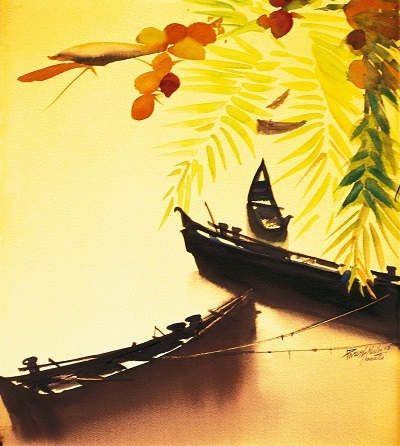 An Enchanting Journey in Kerala is on display at Hyatt Ahmedabad (Near Vastrapur Lake,Vastrapur), until January 26, 2015.